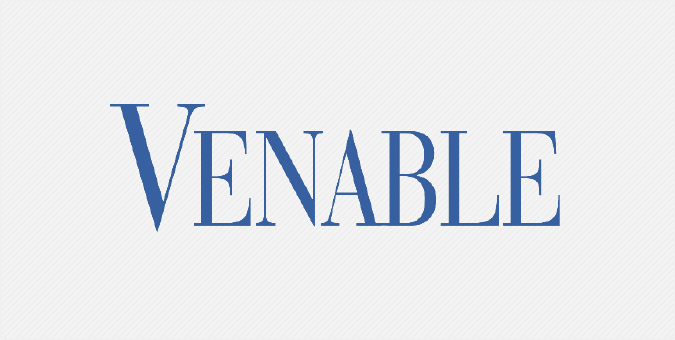 With more than 600 attorneys in nine offices, Venable strives to give back to the communities in which it serves. In 2015 alone, the Firm donated to over 450 worthy organizations and programs nationwide. Ranked as one of the top 10 charitable law firms by Law360, Venable wanted to thank clients and friends for their continued support throughout the year with a very special Thanksgiving message. From storyboarding to sound design and 2D animation, we produced an animated holiday eCard that highlights the Firm’s culture of philanthropy and conveys a warm sentiment of thanks.